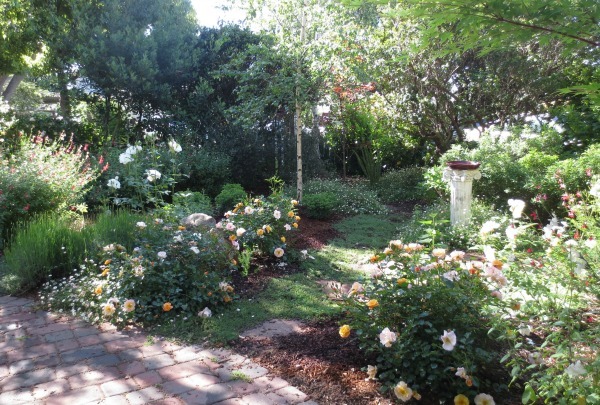 Love the peace and quiet of Sundays (no construction noise from down the street and minimal traffic) so I took advantage of it the other day by sitting in our front yard and appreciating the beauty of our flowers and ferns. Felt good just to relax and have time to think and dream a little. Now that I am nearing the one-year anniversary of quitting my job and focusing on my vintage business, it seemed like a good time to take stock of how these last 11 months have gone. Overall, I’m pleased. 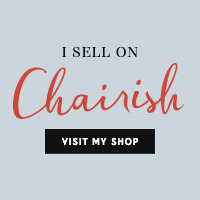 I’ve found lots of great items, my sales have increased, I’m always learning and I’m having fun! On the downside, I’m struggling with finding places to store everything (without resorting to renting a storage unit) and have not adequately nailed down the accounting piece (I should just break down and start using QuickBooks or GoDaddy. ), but I’ll get there. I realize that one of my dreams moving forward is to become more knowledgeable about antiques. To be able to walk into an estate sale and see a piece marked $90 and know that I could resell it for $300 and take the risk and buy it. Or to walk into a yard sale, see a glass vase for $5 and recognize it as Steuben or Durand! Or…well, you get the idea. In reality I know I probably won’t find many of these types of things in my usual hunting grounds except perhaps at estate sales and on eBay. I was lucky a few years ago on eBay. 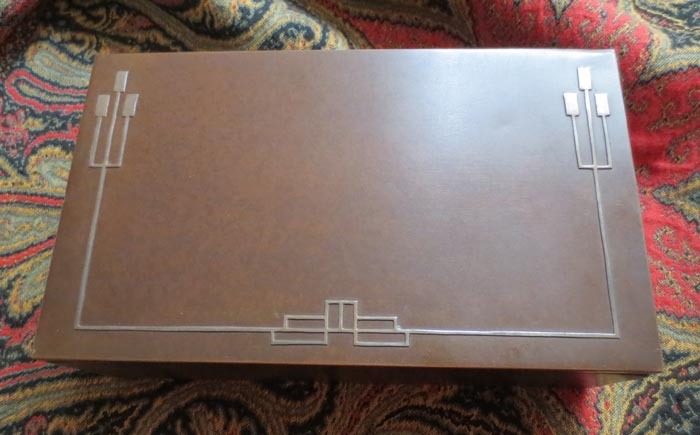 I bought an Arts and Crafts bronze Heintz humidor in an auction. (Heintz Art Metal Shop flourished near Buffalo, NY, in the early 1900s and became known for their beautiful bronze pieces with sterling silver overlays.) When I eventually sold the piece I made a $200 profit. And just a few weeks ago I bought a Silver Crest bronze vase on eBay. While Silver Crest (made by the Smith Metal Arts Company) is not as well known as Heintz, Silver Crest pieces were made by former Heintz employees and show comparable skill and quality. Only one other person bid against me (a snipe at the end of the auction) and I still won it and am hoping to double or triple my money when I sell it. Anyway, I think it’s good to keep learning. And to keep dreaming. Doesn’t the time fly? I always seem to be running behind my dream. I’d like to be a little more organized and ahead of the trends. Very inspiring! My goal is to keep volunteering but also move to Mexico part of the yr.